Last December in Paris, an epic agreement on climate change was reached, setting the world on the long road towards de-carbonizing global economic growth. Promising technological innovations on clean energy, energy storage and efficiency are considered major drivers of the upcoming “clean, green & smart” revolution.  A deep-dive into the underlying new technologies however, leads to a severe yet overlooked problem. Rare earths, a cluster of 17 elements often called the “vitamins of industry”, may prove to be a bottleneck to such “clean, green & smart” innovations like wind turbines, smartphones, electric cars and more. Rare earth mining and processing is a polluting and toxic process impacting China’s water resources and arable land. It is really only economically viable because environmental costs are not taken into account. The question is, can we build a sustainable clean, green and smart future on the back of pollution and a black market? 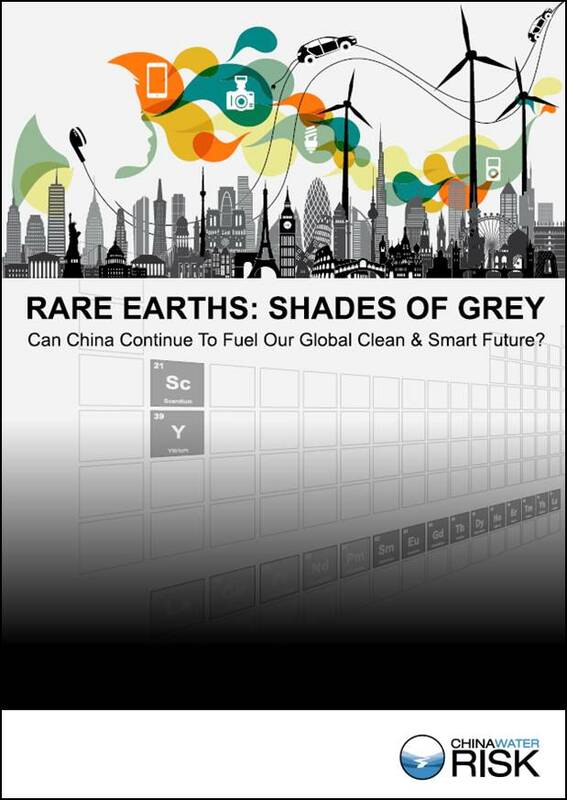 We take a close look at these issues in our new report, “Rare Earths: Shades Of Grey – Can China continue to fuel our clean and smart future?” Key highlights from the report below. Forecasts show rare earth demand increasing vastly, both in China & globally, but will China be able to continue to feed this demand? Business leaders, policy makers and consumers, all need to rethink how we are going to achieve our low-carbon future in a more environmental and climate-friendly way. Especially since it appears that the only direction for global rare earth prices is up if environmental costs are factored in and remember China is fighting a war on pollution. 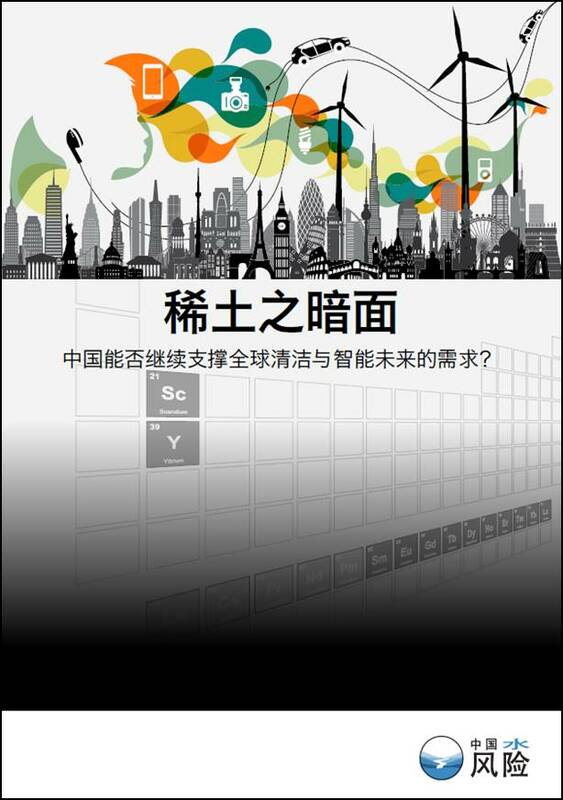 The report is available in English & Chinese.